Welcome Back S.M.A.A.R.T.Moms for this another very special Mommy & ME Time-Out Gathering. What a Wonderful Turn Out! I an’t believe how many S.M.A.A.R.T.Moms joined me for some Bowling Fun at Break Point Alley. Thank You so much for coming Moms & I hope you enjoy this video as much as I did . Until Next Month! her 17 yr. old son who has autism. Over the past few years she has tried to encourage families living with autism to be strong and venture out in to public places. Now she is asking for your help. She has created an idea that hopefully will make a difference in the lives of autistic families on a day to day basis. Please join her in this heart-felt video. 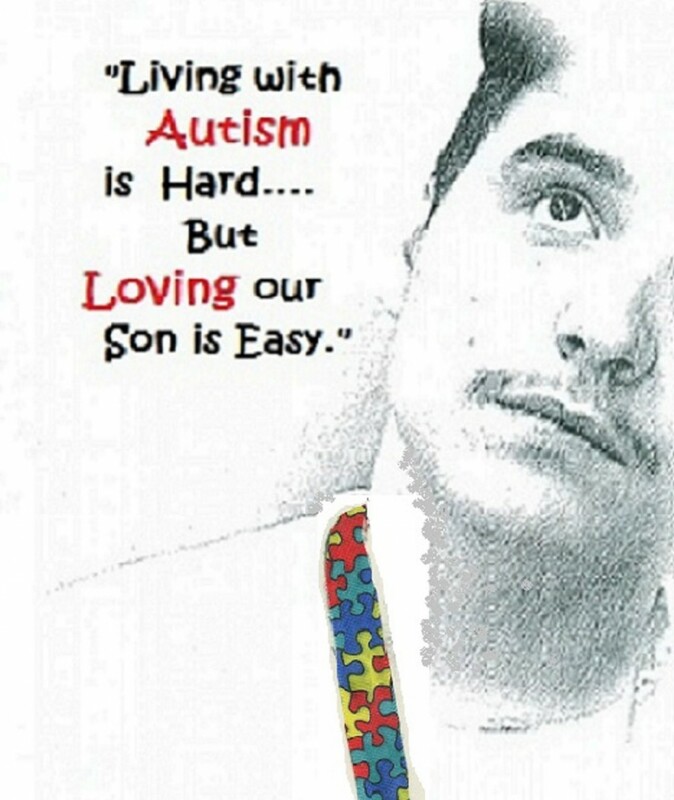 You are an important piece to the autism puzzle. Help her today. Where to get yours? Click on the link below.